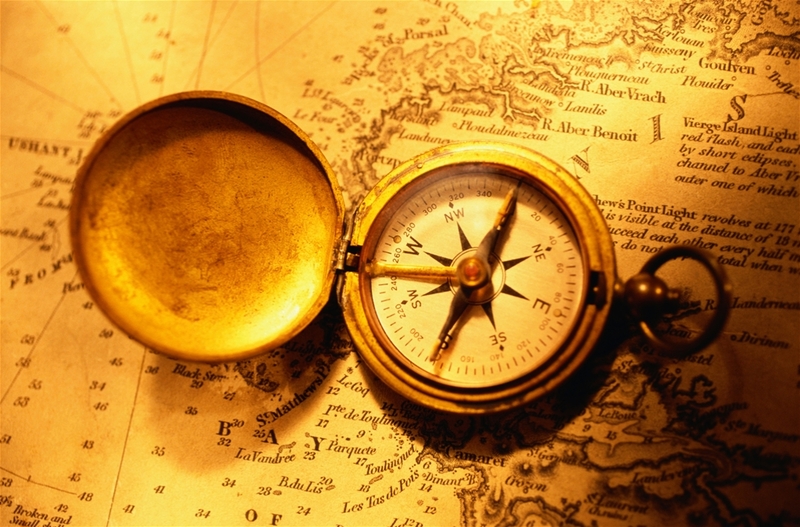 Category Archives: What’s Your Moral Compass? It’s been said before, but it’s worth repeating: “If you don’t stand for something, you’ll fall for anything.” In other words, those with no moral compass will vacillate in a time of decision. Trust me, I know from personal experience that this is so true. But how many of us have actually taken time to sit down and seriously analyze our core values? I have found in life that if you really make up your mind and plan beforehand what you will do in a given situation should you ever be faced with that choice, it will be a no-brainer; the decision has already been made. All that’s left is the follow-through. A made-up mind is a powerful thing. The 1st Commandment: God is everything. Literally. Black and white. No gray areas. The 2nd Commandment: You bow and bend your knees to Him only. I refuse to be ruled by a piece of cheesecake. The 4th Commandment: Don’t forget to give Him one day of intense devotion and rest. Make Him the total focus. The 5th Commandment: Obey your parents in every way you can. Not always easy, but do-able. The 6th Commandment: Don’t kill. You’ll be sorry later. And it’s not worth it. The 7th Commandment: Don’t sleep around (sexual promiscuity). You’ll be sorry later, and it won’t bring satisfaction. The 8th Commandment: Don’t steal. You’ll be sorry later too. The guilt will also keep you up nights. The 9th Commandment: Don’t lie. It will come back to bite you in the rear. The 10th Commandment: The green money monster is really, really ugly. I don’t know where you stand right now, or what moral views you hold dear, but we all need a compass. I don’t believe there is any such thing as “situational ethics”; something is either right, or it’s wrong – God’s truth doesn’t change. By the way, there is no such thing as “too late” in life either. As long as you’re breathing there’s hope. No matter what you’ve done or how much you’ve messed up, God’s mercy is always available if you confess your sins to Him. Until the day you stop believing or breathing, Jesus can help you change your life. KARI NEAL is a contributing writer to Real Jesus Ministries. She enjoys writing from a Christian woman’s perspective. She says, “I yearn to encourage and empower girls in all areas, from body fitness, to mind, to most of all – spirit. Deep, meaningful questions we all seek answers to.” She lives in North Carolina with her cat Shekinah. Categories: What's Your Moral Compass? | Tags: Choices, God's Forgiveness, Morality, Situational Ethics, Women | Permalink.